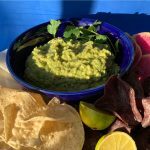 I love guacamole so much it is hard to imagine anything could possibly make it better. 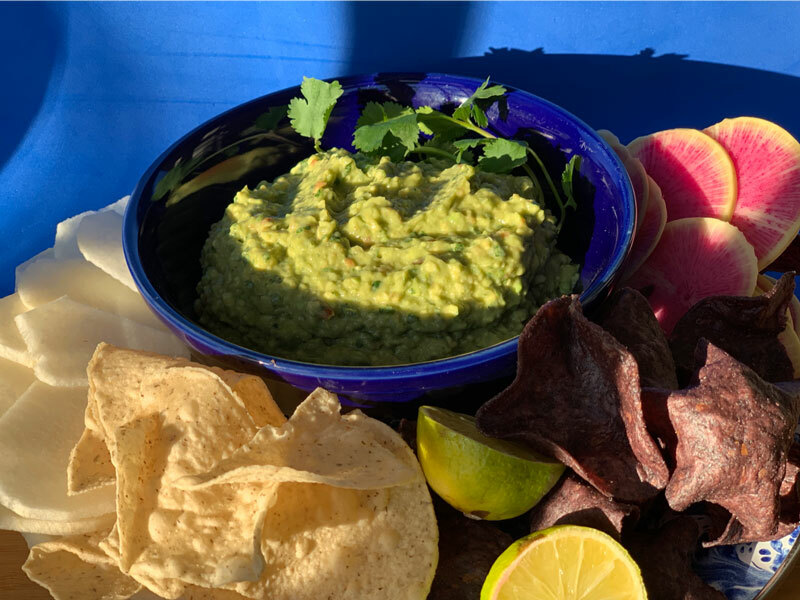 All those good healthy fats, mixed up with spices, lime and, maybe, a little garlic; served with something crisp and crunchy —- I am in heaven! 3 medium ripe Hass avocados halved, pitted and flesh removed. Reserve pit. Add the lime juice, cumin, garlic, cilantro, jalapeno, onion, tomatoes, and salt. Adjust seasoning as needed. Add CBD drops and stir to combine. Place avocado pit in bowl with guacamole and place plastic wrap directly on the surface. Allow to sit at room temperature for 2 hours before serving. Adding CBD oil, with its powerful antioxidants, anti-inflammatory and mood-boosting properties is just the thing to take the party to the next level. Ole! This pairs well with my Strawberry and Jalapeño Salsa Fresca recipe! Just wanted to let you know I think you’re awesome. Thank you so much for all the great health information.